Do you want to see A Quiet Place for free before it hits theaters? Click here for your chance to download an admit-two pass for an advance screening being held on Wednesday, April 4 at 7PM in Salt Lake City! Seats in the theater are first-come, first-serve so please arrive extra early for ticket exchange. We’ll see you there! 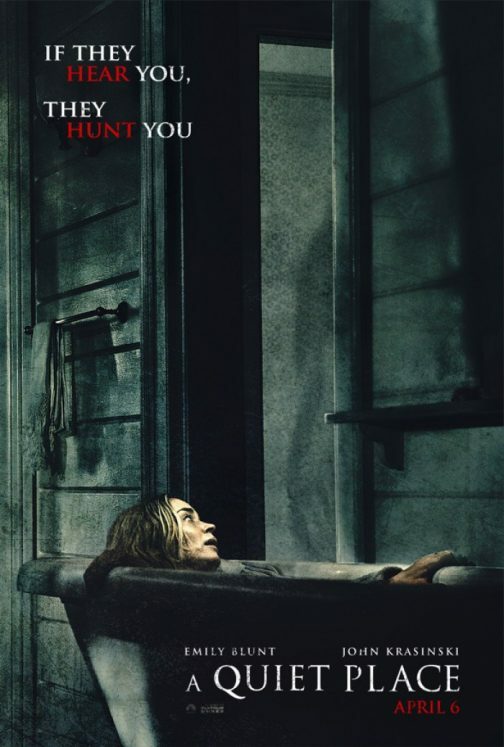 Synopsis: In the modern horror A Quiet Place, a family of four must navigate their lives in silence after mysterious creatures that hunt by sound threaten their survival. If they hear you, they hunt you. Starring John Krasinski and Emily Blunt, A Quiet Place opens everywhere on April 6!